The n°1 alternative for CAD in DWG, trusted by industry leaders and more than 7 Million users. Buy 1 license and work from any computer: With LicenseToGo the same user can activate 1 main computer and work from others from time to time without deactivating or exporting the license from the first one. You may even use computers under different operating systems. CAD anywhere: When you buy ARES Commander you also get a 1 year license of ARES Touch for all your Android devices. Much more than a viewer ARES Touch includes more than 150 commands to create and modify your drawings. Flexible and cost-effective licensing: Annual Plan, Perpetual license or Flex license (network), it is up to you! No pressure to force you to pay every year nor time limitation to buy an upgrade. All included: When you buy ARES Commander it includes a 1 year subscription to receive all the updates, access our email support, LicenseToGo and ARES Touch. After 1 year you are free to renew or not. 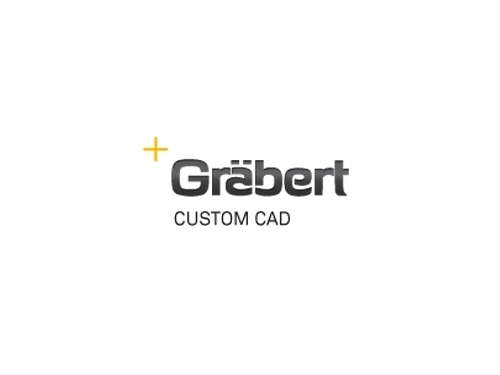 Graebert is renowned in the CAD industry for its innovation. 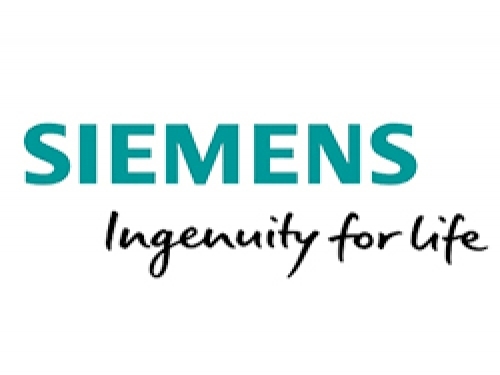 We are headquartered in Germany and strongly believe that quality and performance have significantly helped our technology to reach a user base now exceeding 7 million users worldwide. That said, our passion for CAD and innovation are probably what set our products apart. Native DWG support: We use .dwg as our main format. You can create and modify drawings in this popular format without any import nor export to keep the highest compatibility. Unique productivity features: Discover in our videos some new features that can boost your productivity. Advanced programming interface: Developers will find a powerful API with support for various programming languages including C++, Tx, lisp, VSTA, DCL, Visual Studio, COM, Active X.